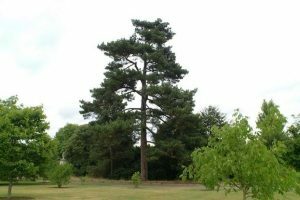 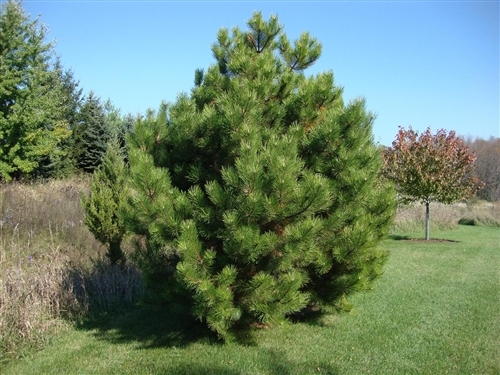 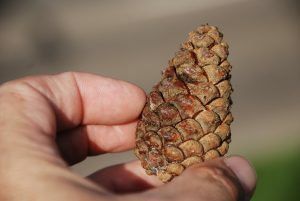 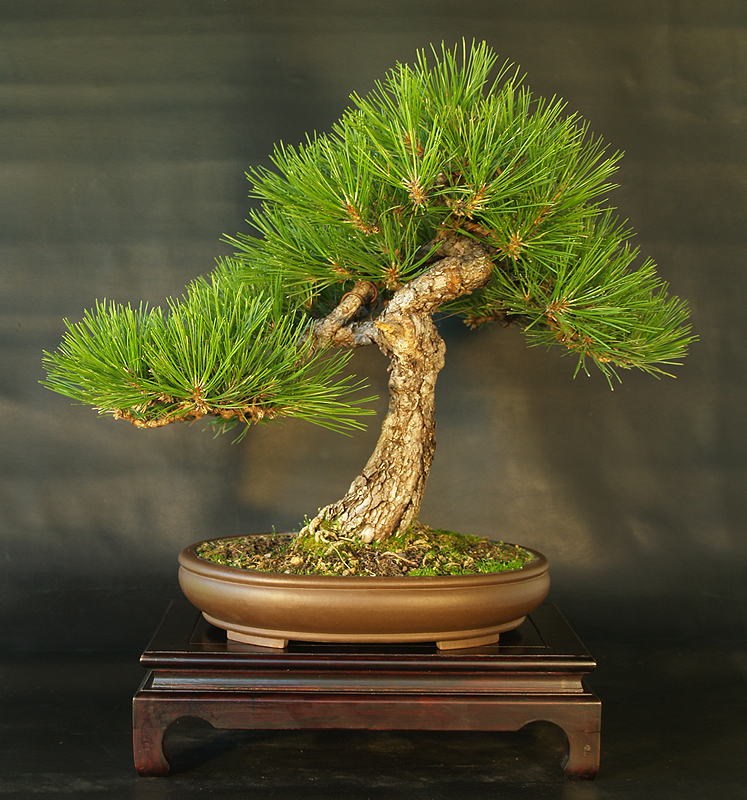 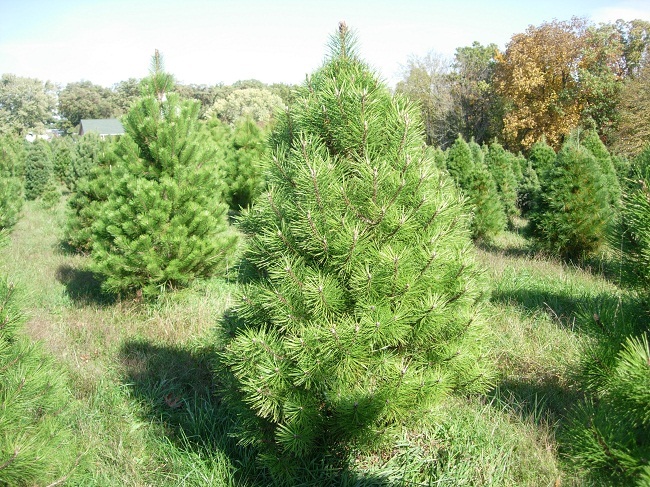 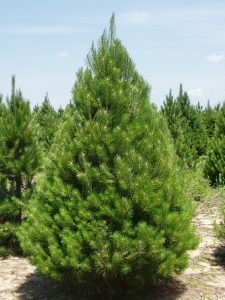 The Austrian Pine also called the black pine is one of the toughest pine species widely spread across southern and eastern Mediterranean Europe as well as the mountainous regions of North Africa. 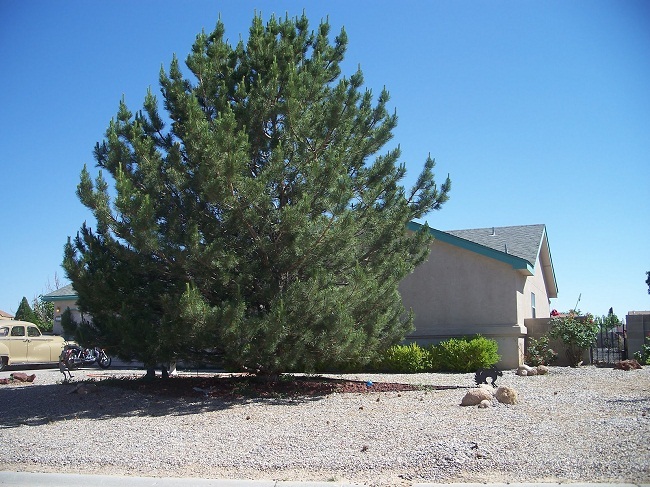 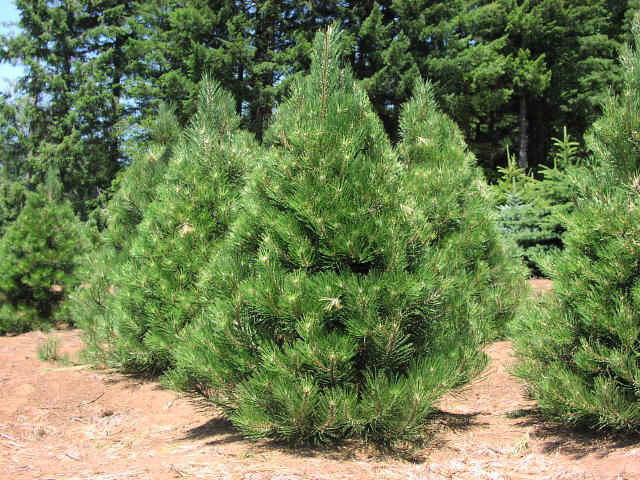 These pine trees have gained prominence in the Midwestern US states due to their adaptability, bold texture, and fullness of foliage. In the ancient times, the Romans considered the Austrian pines sacred and worshiped the trees. 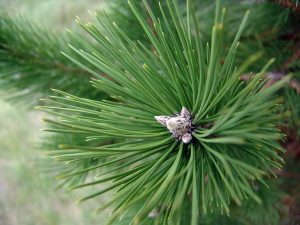 Shelterbelts comprising millions of Austrian pine trees were planted in the Great Plains to prevent soil erosion during the Dust Bowl. 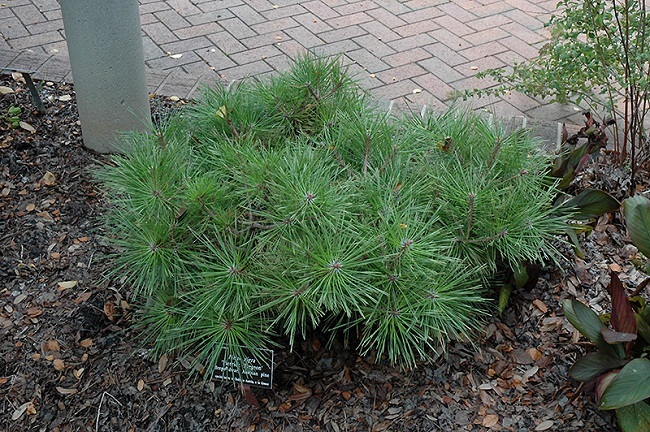 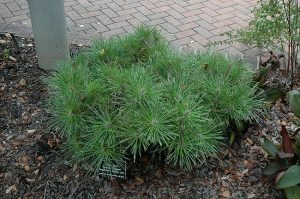 In New Zealand, Austrian pines are recognized as an invasive species because it displaces or destroys the plant communities inhabiting the tussock grassland. Published on November 9th 2016 by admin under Coniferous Forest Plants and Trees. 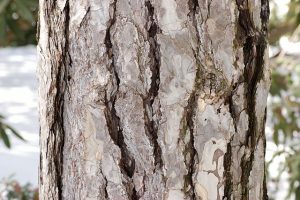 Article was last reviewed on 7th November 2016.